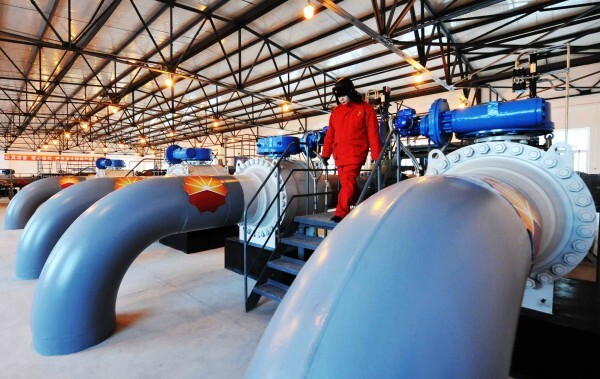 On the sidelines of the BRICS Summit in China, Rosneft, Russia’s largest oil producer, and Chinese energy investor CEFC China Energy Company have inked a cooperation agreement for joint energy exploration in Siberia. “The Agreement also provides for a joint activity in such areas as refining, petrochemicals and crude and product trading,” according to a statement from Rosneft. Rosneft also signed a contract with CEFC for Russia to increase direct supplies of crude oil to China. The documents were signed by Igor Sechin, Rosneft Chief Executive Officer, and Chan Chauto, CEFC China President. “The agreements signed today fully reflect the Company’s strategy, whose priorities includes strengthening relations with the Asia Pacific countries and, in particular, with China,” Rosneft CEO Igor Sechin said in a statement. “In addition, we are planning joint investments in the strategically important projects in the Russian oil and gas sector,” Chan Chauto, CEFC China President said.